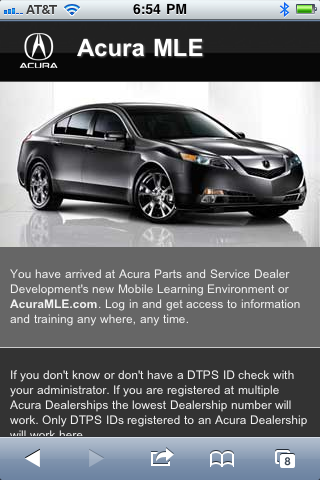 piXvfm made a similar version of the Honda Mobile site for Acura dealers. 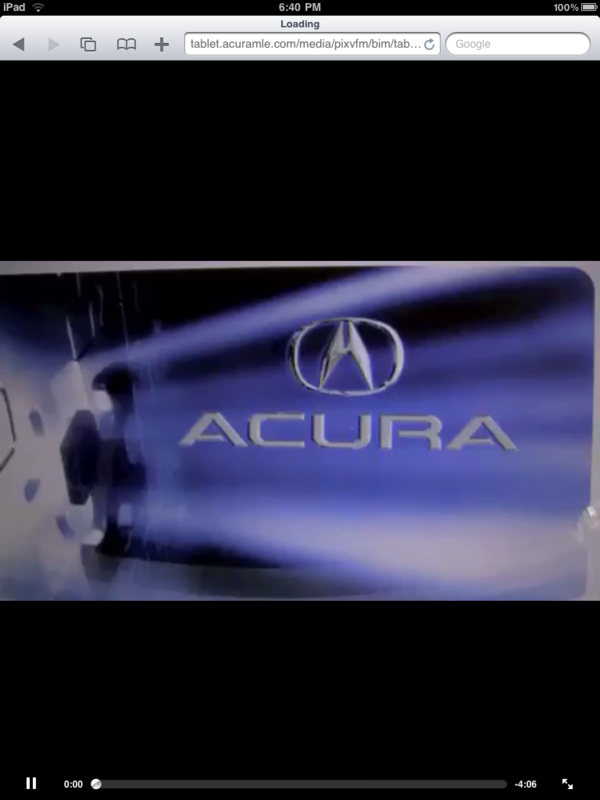 This site offers information, training and data to Acura personnel. The site delivers different content to different users depending on their job title and permissions. 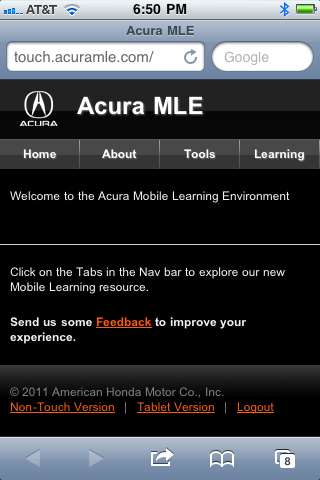 Mobile Learning is gaining purchase in the US as more learners use their smartphones as the primary access to the internet. 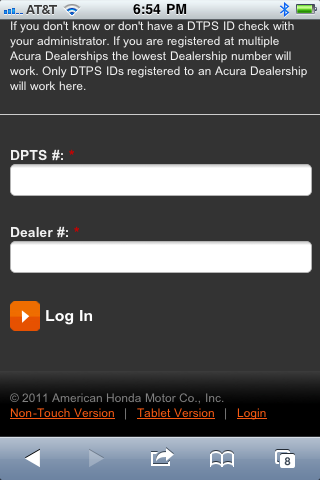 This site will help piXvfm and Honda improve mobile solutions and broaden their use.